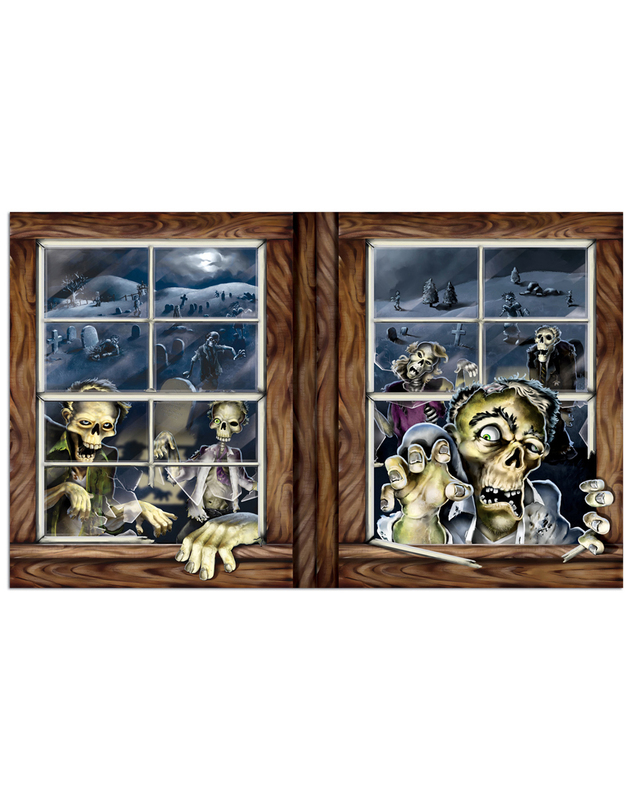 What would it be like to be attacked by zombies - you can get the idea real fast with a single glance at this incredibly detailed Zombie Attack Instaview decoration. Hang it on an interior or exterior wall to add another element to your Halloween decor. Get your very own Zombie Attack Instaview Decoration or view more Zombie Halloween Party Props & Decorations right now!